Island Hope Guam - Serving God, Serving People - Become a Teacher Volunteer! Love the Lord and love kids? Then we need you! 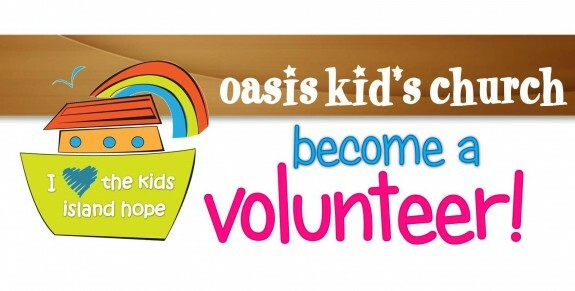 Our Oasis Kid's Church is looking for teacher volunteers and if you are interested in ministering God's word and biblical values to our young people, then this is a wonderful opportunity! As a teacher, you will be able to share God's love and salvation by teaching our children the principles of Christian growth and developing their faith according to God's word. Don't worry, a curriculum is provided! If God is calling you or you have questions, let us know!